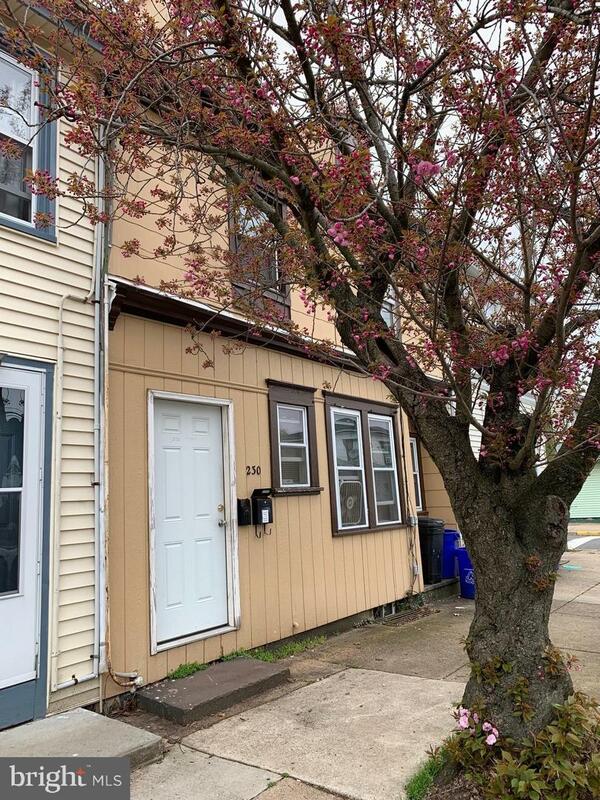 Here is your chance to own an investment property in Historic Bristol Borough! Duplex has both units currently rented out, bringing in a total of $1905 monthly. Quiet block, and easy to rent. The First Floor unit is One Bedroom, and has access to the back yard. The Second Floor unit has Two Bedrooms, and a large private balcony in the back. Each unit has their own washer/dryer as well. Don't miss your chance to own an affordably priced income generating property, schedule a showing today!